Need some stocking stuffer ideas? 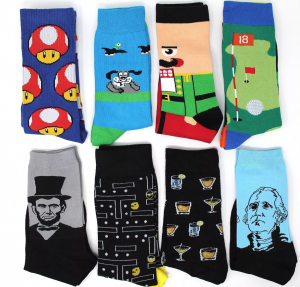 Head over to Jane where you can grab these Fun Socks for just $3.99! (regularly $12.00) Choose from over 50 styles to fit your family members personalities. ***Shipping will add $2.99 for the first item and $0.99 for additional items.